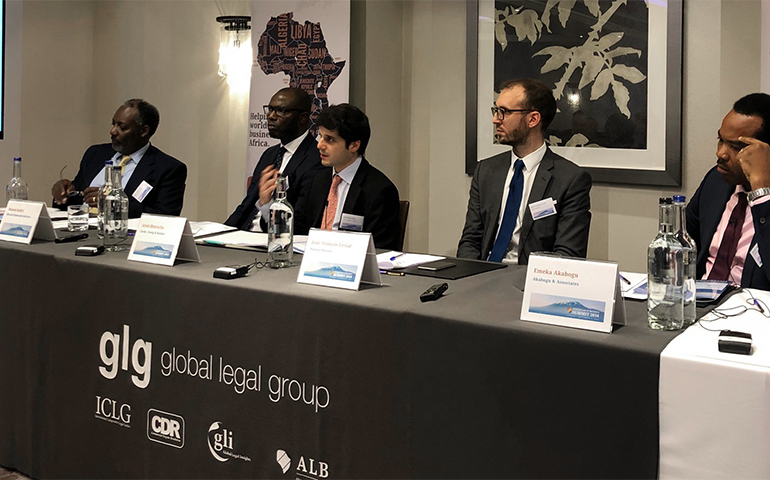 CYK’s Arish Bharucha, recently took part in an expert panel session at the African Law and Business Summit 2018. Arish’s panel discussed the resolution of business disputes in Africa by way of arbitration and Arish spoke specifically about some of the legal and practical difficulties a commercial party might face when trying to enforce an arbitral award against a sovereign state in England & Wales. Please click here for further details.